Found 16 holiday rentals in Lapad. Nice and functionally furnished holiday apartment, located on the first floor of a family house. It is located in the bay Lapad where he's hiding one of the most famous beaches of Dubrovnik. 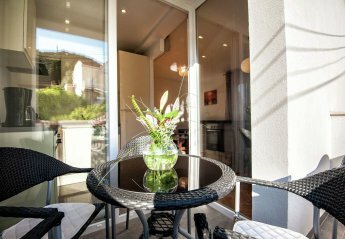 This holiday apartment located in a family house, only a few meters away from the sea. 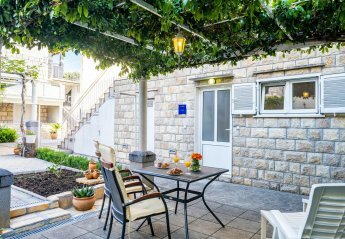 This apartment is situated in the centre of Dubrovnik, not far away from the beach and the pedestrian zone and is the perfect place for your holiday. It consists of an bedroom, bathroom. 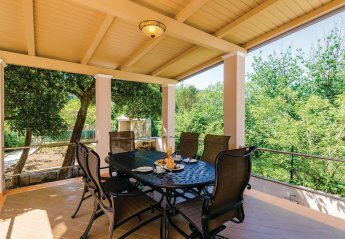 This lovely holiday home is perfect for a holiday of a larger family that would like to spend a holiday in a comfortable villa in Dubrovnik. This 2 bedroom apartment is located in Lapad and sleeps 3 people. It has WiFi, parking nearby and air conditioning. This 1 bedroom apartment is located in Lapad and sleeps 4 people. It has WiFi, parking nearby and air conditioning. This 3 bedroom apartment is located in Lapad and sleeps 6 people. It has WiFi, garage and parking nearby. 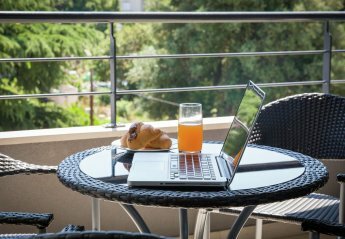 Apartment consists of one bedroom, living room with a kitchen, dining area and sitting area with TV, and a terrace. Apartment located in private house in a peaceful area of Dubrovnik. 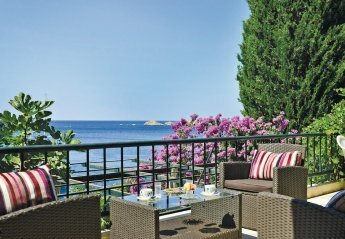 The Apartment PamiÄ‡ is situated on the 1st floor of a private house in a peaceful area of Dubrovnik, on Lapad Peninsula. It is 36m2 and it consists of a sleeping room, a living room with kitchen and dining space, a bathroom and terrace. 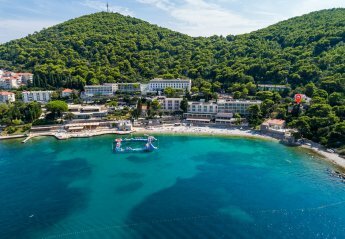 Apartments Lucija Dubrovnik are located in Lapad bay, the most prestigious touristic part of Dubrovnik and offering you amazing sea view on the whole bay. 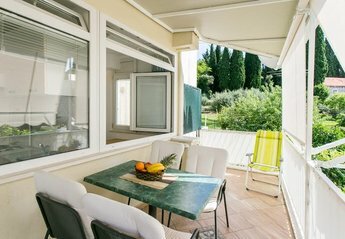 Looking for holiday lettings in Lapad? We are in the process of placing rental properties in Lapad on this page. Please enter your name and email address below and our team will email you our selection of properties in Lapad. And this is a FREE service!